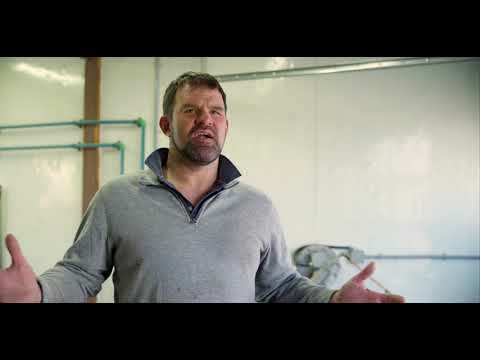 Clovermead Farms operate a circular dairy farm where they produce their own cow feed, and they use cow manure and local food waste to operate an anaerobic digester that produces heat, electricity, and fertilizer to sustain their operations. 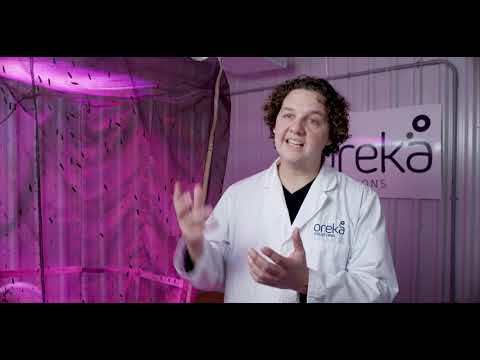 Oreka Solutions is a 360-degree circular business that recycles the nutrients from food that would otherwise be thrown away back into our food system. 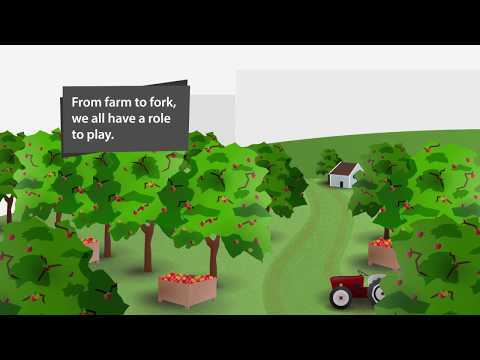 The University of Guelph runs a circular composting program that repurposes several tonnes of food waste from their Hospitality Services program to nourish the fields at the Guelph Centre for Urban Organic Farming on campus. The Centre Wellington District High School runs The Food School; a series of integrated courses that teach students about cooking and growing food, with the intention of promoting sustainable food systems. Find out why Guelph Mayor Cam Guthrie think so! 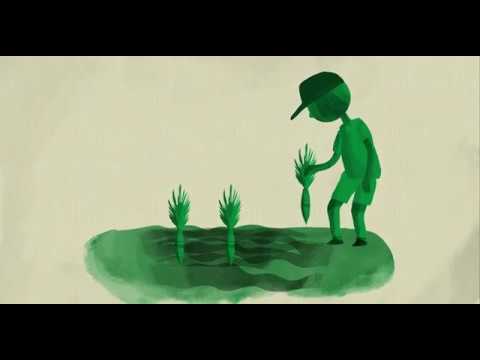 We envision a global food system that values our planet, health, equity and dignity for everyone. Starting in Guelph and Wellington County Ontario, Canada. 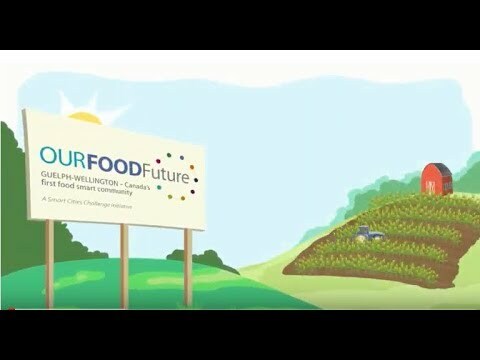 Our Food Future is a Smart Cities Canada Initiative. 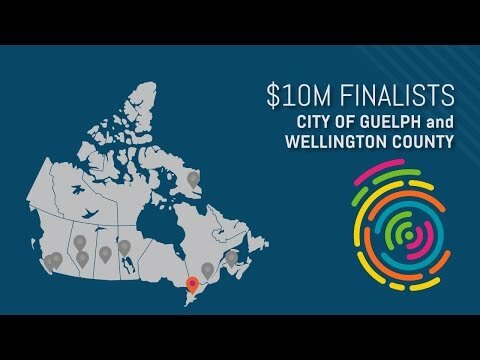 Guelph-Wellington has been named as a finalist in Canada’s Smart Cities Challenge! We’re one of only 10 communities in our population category being awarded $250,000 to further develop our bid for the $10 million prize. 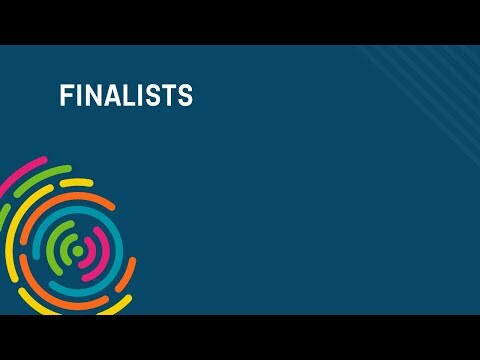 Watch Infrastructure Canada's announcement video!